LMO recorded Fast and Furious Live – the arena show with composer James Brett recently at Abbey Road studio 1. Premiering at the O2 London, the show then embarks on a UK tour. Fast and Furious is known as the franchise built on speed and is one of the most popular film series of all time, with 8 films so far. The adrenaline-fuelled, two-hour show is set to be the most spectacular live arena production ever produced, featuring precision performance driving and new physics-defying stunts. 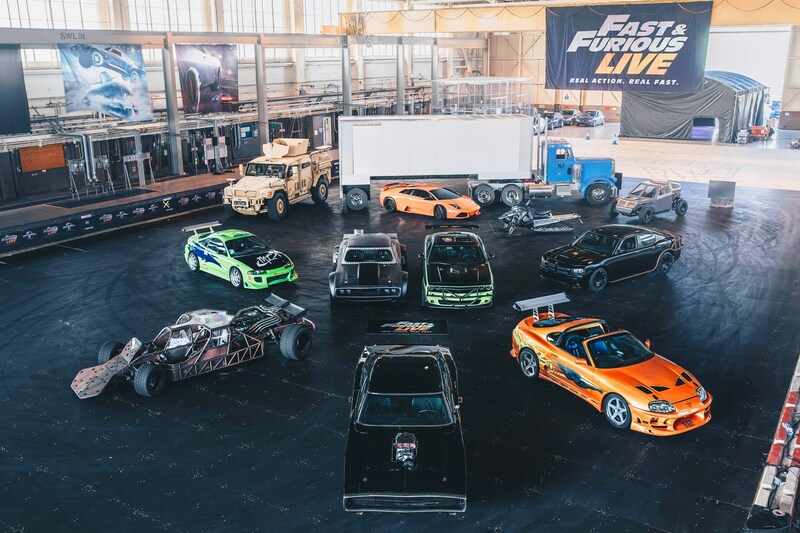 Produced by Universal Brand Development, Fast Live Productions and Live Nation Entertainment, Fast & Furious Live premiered at The O2, London on Friday 19 January 2018.